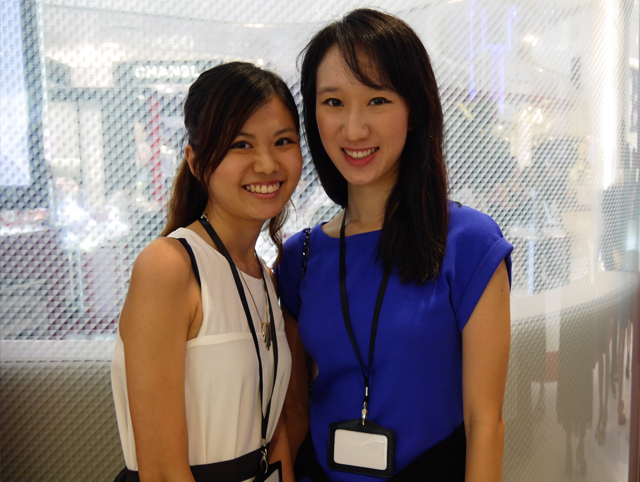 The beginning of August was celebrated with a trip down to SK-II's Pitera House. 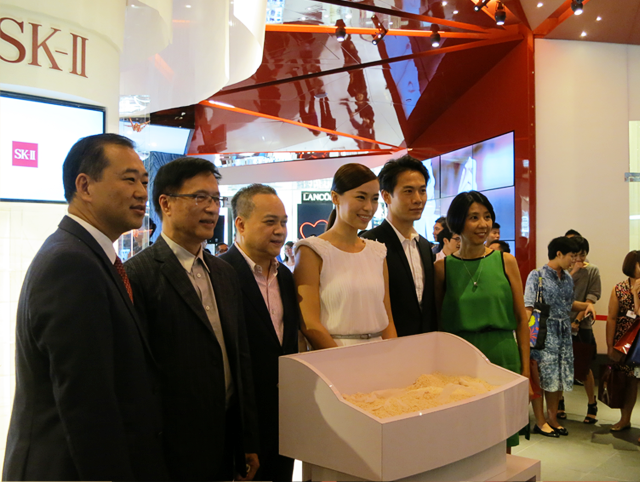 Held at Tangs Orchard, this was SK-II's first ever and it was a way for the brand to pay homage to its heritage of crystal clear skin steeped in its miracle ingredient, Pitera. The history of SK-II goes back to more than 40 years ago, where the discovery of Pitera happened from a chance observation of the soft, youthful hands of elderly sake brewers. The brand was officially launched in 1980 and even until today, Pitera remains as the core of this prestige skincare brand. 1 of 350 Pitera is derived naturally from a rare yeast strain, out of over 350 different kinds. 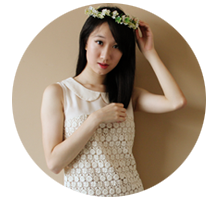 1980 The year in which the first bottle of SK-II Facial Treatment Essence made its debut. 50 Pitera contains over 50 micro-nutrients essential for skin. 6 There are 6 steps to crafting Pitera, starting from the selection of the rare yeast strain to the bottling of the Facial Treatment Essence. 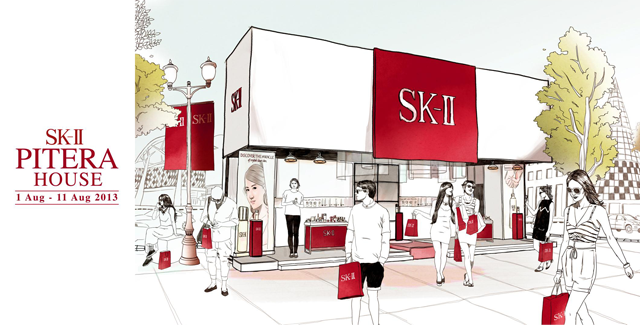 35 SK-II, along with external research partners, has studied Pitera's functions and benefits for over 35 years to uncover its secrets. 5 Pitera is able to transform all 5 dimensions of texture, radiance, firmness, spot control, wrinkle resilience that control skin's overall clarity. 90 Over 80 women on a Pitera regimen showed visible improvements of up to 90% across the 5 dimensions of skin within a year. 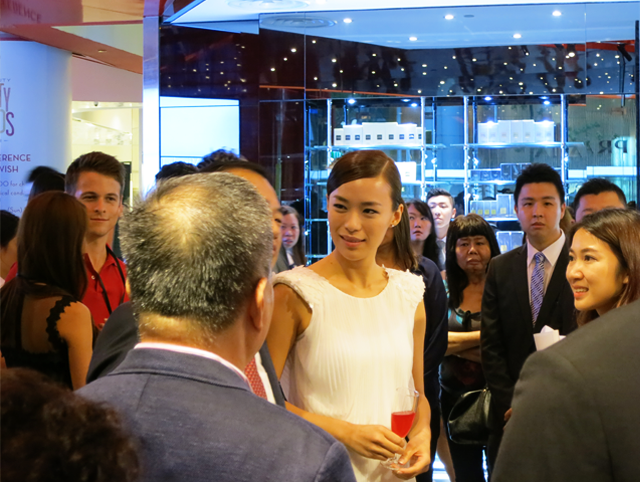 MediaCorp artistes, Rebecca Lim and Qi Yuwu, were also there to grace the event. 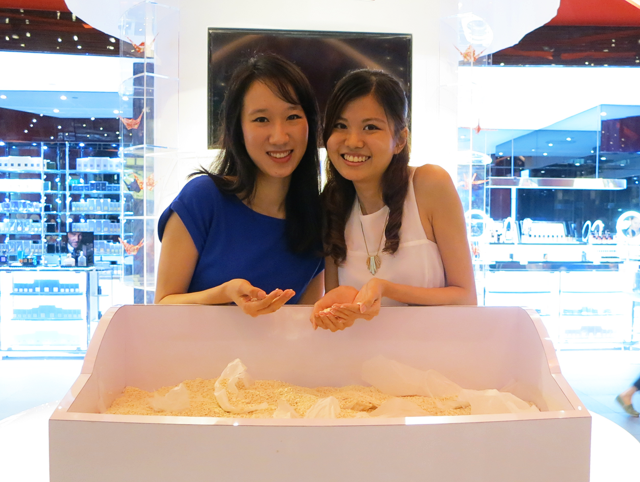 Rebecca joined established Sake Sommelier, Hiroomi Nagamatsu, in rediscovering the SK-II story. They traced the story of this gift of nature, starting from the moment where it all began. 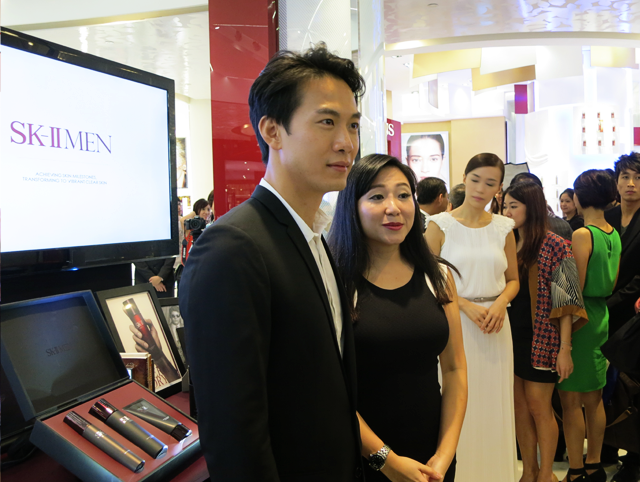 Yuwu then joined SK-II's Beauty Trainer, Cindy Cheong, for the Magic Ring Counselling and shared his skincare tips.